LongTime manufactures Ceramic Cooling Tower Fill media for counter-flow cooling towers. 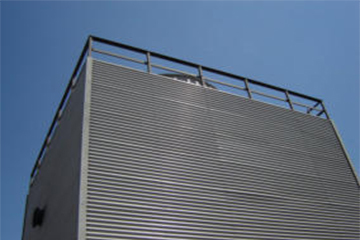 These fill media are ceramic vertical flow heat transfer surfaces that are not prone to fouling and are suitable for service in very dirty environments.Fill materials are supplied through OEM cooling tower suppliers. Please Contact Us for further information concerning purchasing or technical information on cooling tower fill.